Wanting to quit smoking will take a serious effort. It is not as easy as what other people think. The process to quit smoking could be long and tormenting for smokers and you cannot be successful in your quest to stop smoking over night. Before you start your journey to smoke free life, you should come up with a plan. You must prepare yourself for the wicked battle in controlling your cravings. 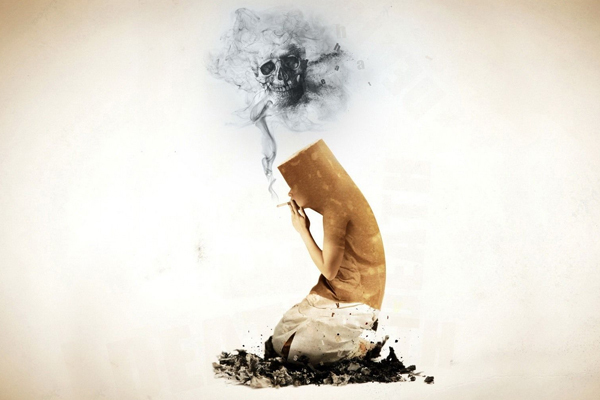 But if you are really determined to quit smoking, you will never give in to your cravings. Focus on things that can influence you to quit smoking. 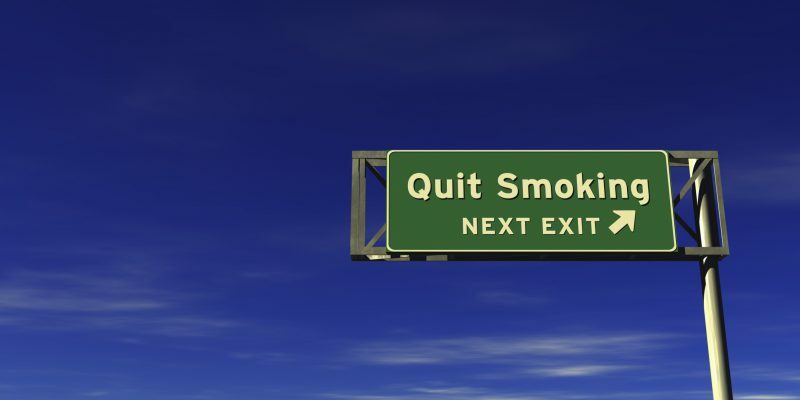 Take a look on this list of things you can do to maintain a smoke-free life permanently. Choose a new hobby as a replacement to smoking. Workout, for example, can help you shift your focus from your cravings into maintaining your health. Do some lifting and cardio and release the feel-good hormones that can promote calmness and will reduce your cravings. If you are not fond of working out, you can also do some activity that can capture your interest. We all aware how smoking can destroy the natural glow of the skin, you can create a regimen to restore and maintain your natural beauty. You can also engage in games and puzzles. It doesn’t matter what activity it is, what important is that it can help in rewiring your brain to forget your cravings for nicotine. Until you are fully-recovered, you have to completely cut ties with your smoker friends, especially if you are still on your 2-3 month period. You can easily give in to temptations especially if they are your friends so make sure to stay away from them until you completely erase all the nicotine, which makes you crave for more, in your system. The first two to three months of a smoke-free environment would be so harsh on you and it will be difficult for you to control your cravings if you have smoker friends with you. Even if they are not pushing to you smoke, the mere fact that you can see them smoking might be the cause for you to give. Likewise, if you keep yourself away from other people who smoke constantly, you will be able to minimize distractions in your office or work and you will be able to perform well. Another way to keep yourself focus in your goal is to join a non-smoking social group or a social group of people who have been successful in their goal to stop smoking. Hanging out with these groups can actually make you feel motivated and inspired to quit. If you really want to quit smoking, the transition may not be easy but getting support from people who have been in the same experience with you can positively impact your ability to quit. To successfully quit smoking, you have to try effective methods to quit. The initial process of quitting is not easy. There will be struggle in controlling cravings. However, there are alternative treatments that can help you reduce your cravings. Not all quitting methods are effective but if you choose the right one, it will be able to somehow ease your struggle in your journey to stop smoking. Laser acupuncture is a “stop smoking” treatment that has been proven to be effective and if you are looking for safe but effective methods to quit, this is one of them. Never give up. Don’t count how many times you tried and fail. What matters is that you never stop trying. Every single day that you didn’t smoke is a step closer in achieving your goal to a smoke free life. No one expect you to stop smoking in an instant. As what is mentioned above, smoking is a long process and as you try to quit smoking day by day, you are on the right direction towards a healthier life. At the end of the day, your success in maintaining a smoke-free lies on how badly you want it. If you are really that determined and motivated to move forward with a smoke-free life, you will be able to overcome all the hardships and trials your will face along the road.